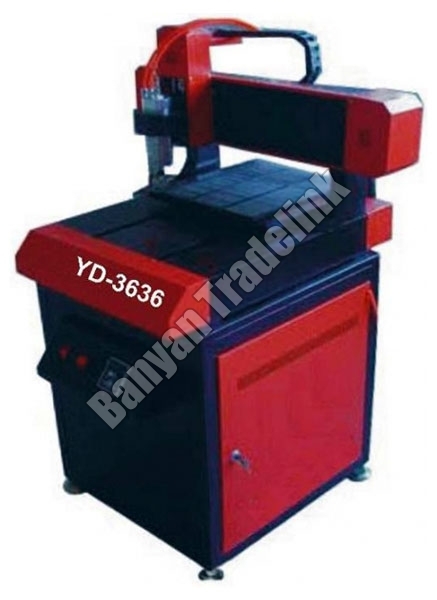 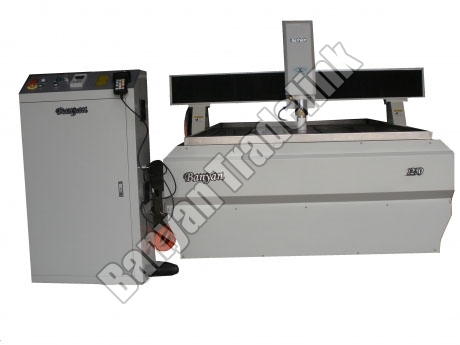 CNC Routing Machine is a computerized cutting machine. 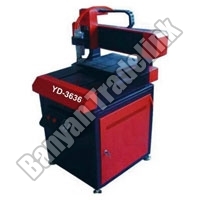 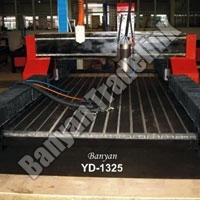 Our company an eminent Importer, Supplier and Exporter of CNC Routing Machine from Gujarat. 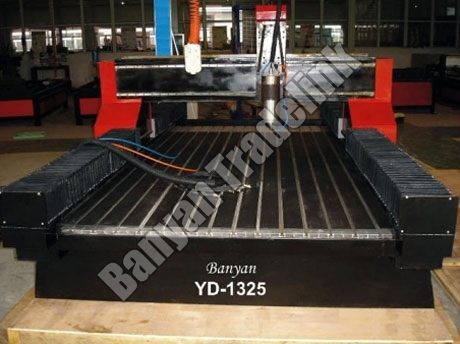 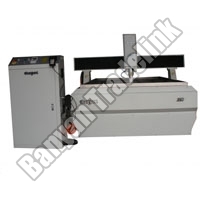 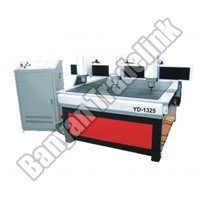 These CNC Routing Machines have high accuracy and low power consumption. 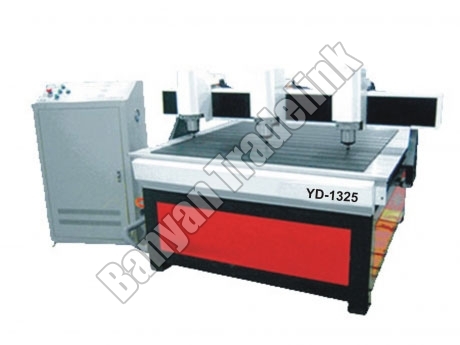 We offer CNC Woodworking Routing Machine, Precision CNC Routing Machine, Stone Engraver CNC Routing Machine and Metal Mould Engraving Machine.